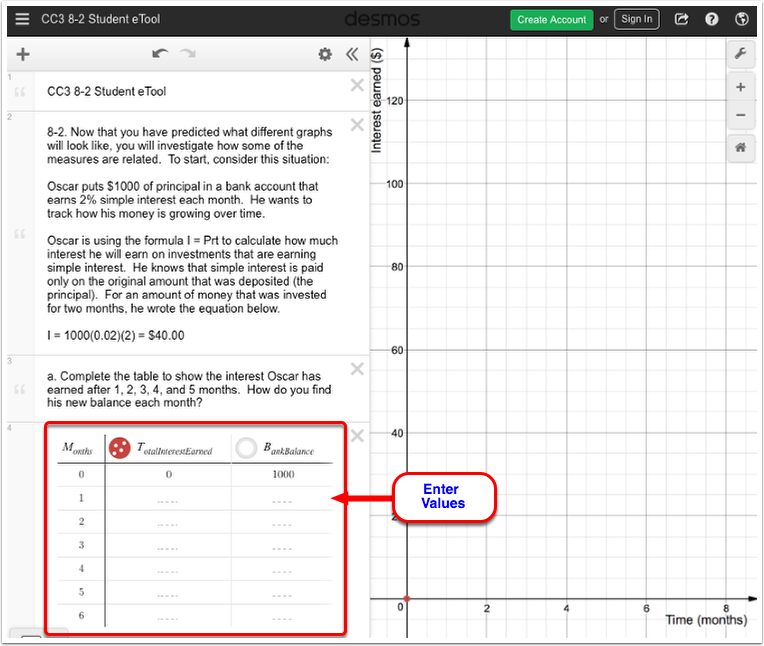 Use this eTool to create a table and a graph for problem 8-2. Enter the values in the table. 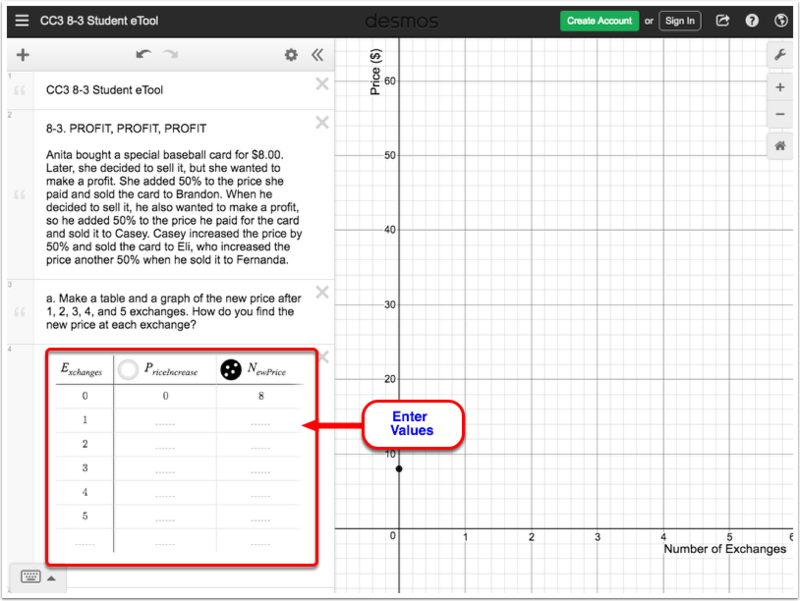 Use this eTool to create a table and a graph for problem 8-3.